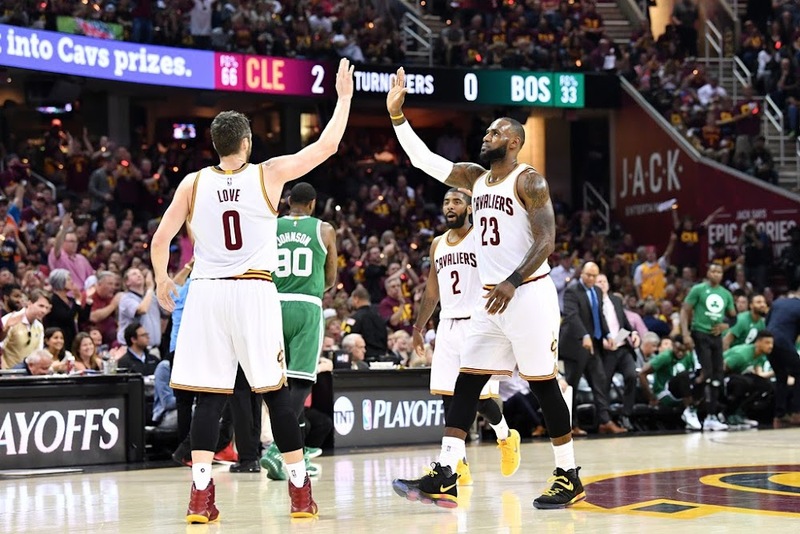 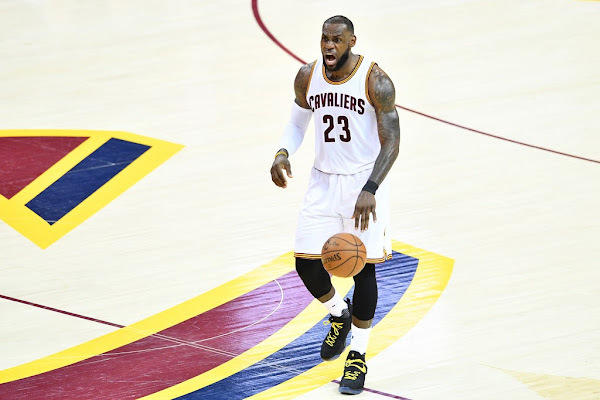 Yesterday, LeBron James had an off-night that opened the door for the Boston Celtics to score the most improbable victory of the playoffs to this point. 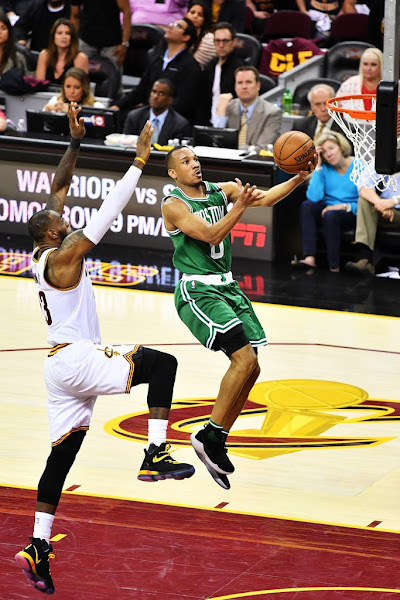 Boston completed a 21-point comeback against the Cleveland Cavaliers by winning 111-108 on a 3-pointer by Avery Bradley with 0.1 seconds left to pull the series to 2-1. 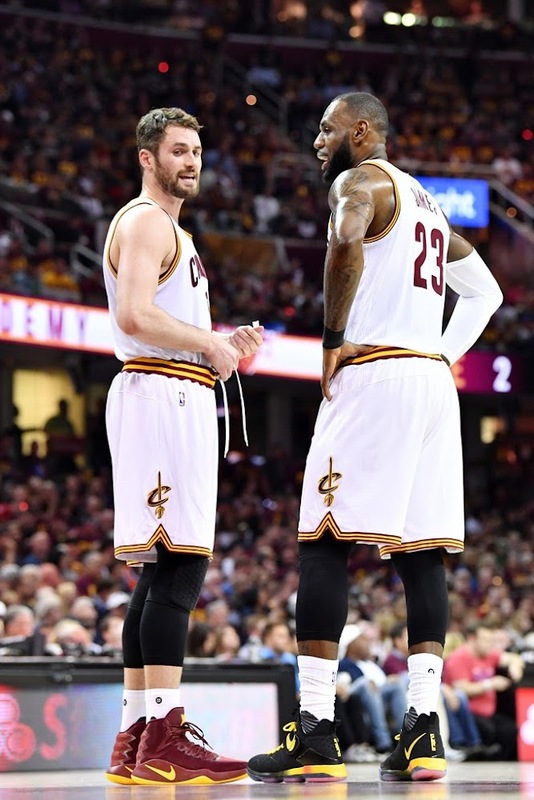 LeBrn had just 11 points, of which only three came in the second half as he went 1-of-9 shooting. 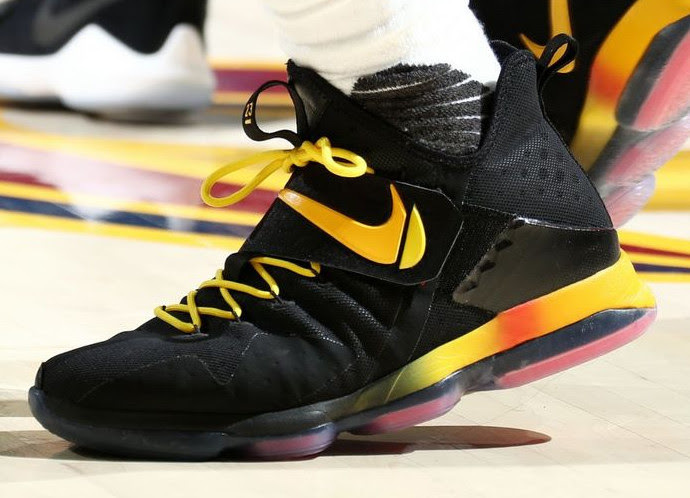 The King debuted his 38th different colorway of the Nike LeBron 14 with a new Black and Yellow style. 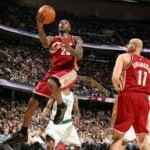 26-02-2010 Cavs Dismante Celtics. 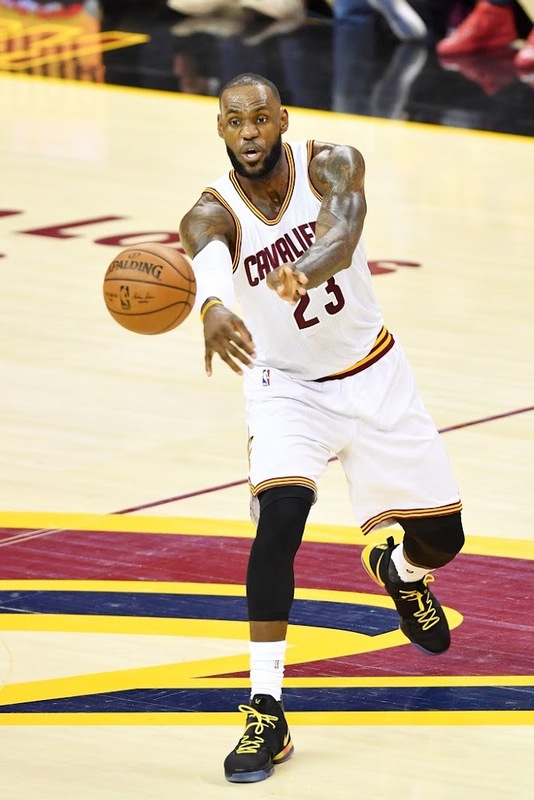 King James Debuts the Phantom Alternate. 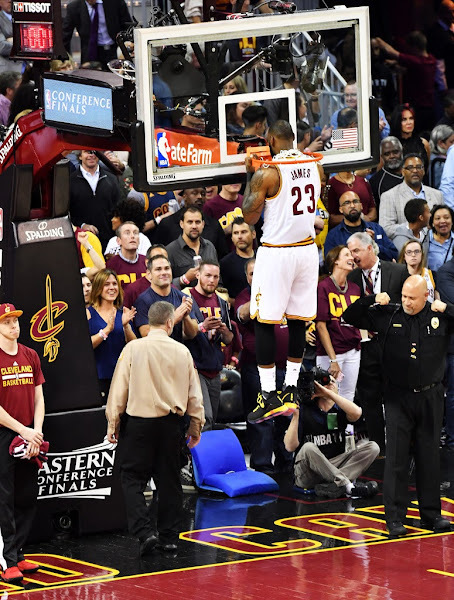 28-10-2009 Cavs Lose in the Season Opener. 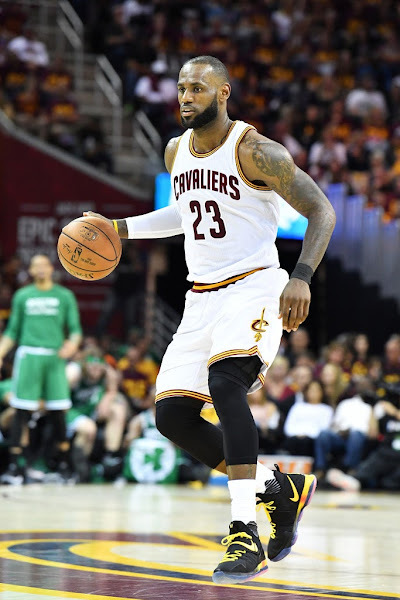 LeBron Breaks out the Black VII. 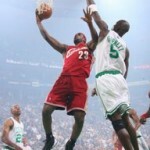 28-11-2007 2007-08 NBA Season: CLE vs BOS. 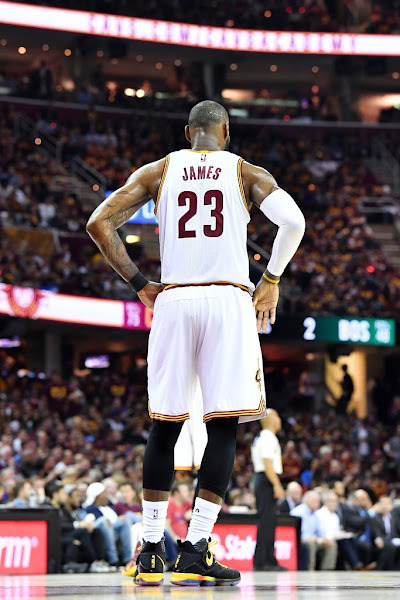 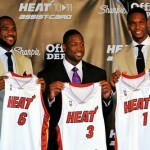 LeBron takes down the Big 3.